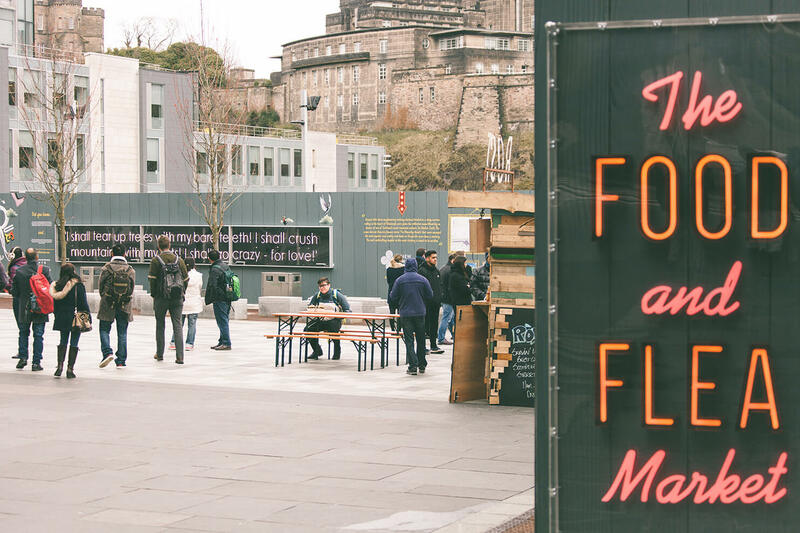 As part of our ongoing involvement at New Waverley, Edinburgh’s must visit new destination, we were delighted to be invited to create a brand, hoardings and neon signage for the exciting new Food & Flea Market that runs at the very heart of the development. 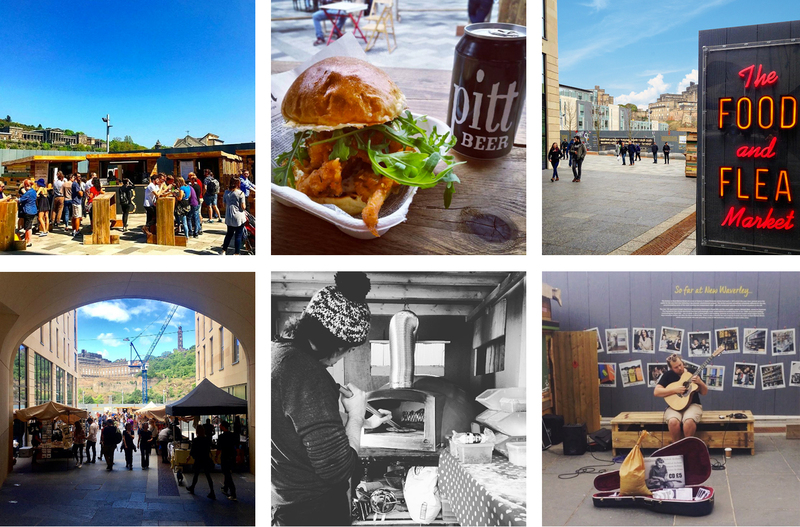 Think about savouring outstanding gourmet street food and browsing for bargains and you’ll get the drift. 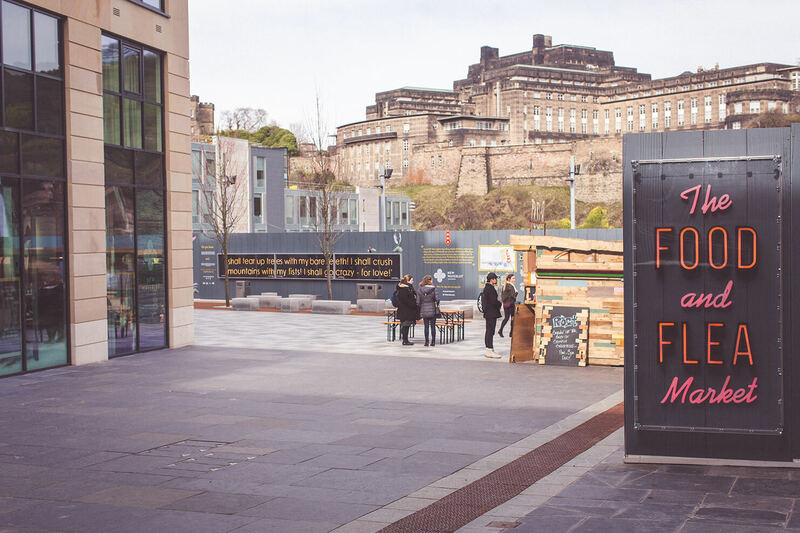 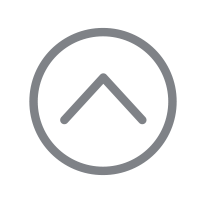 Located at the very heart of New Waverley, in Sibbald Walk just off the Royal Mile, this innovative experience is proving to be a huge success with both locals and visitors alike. 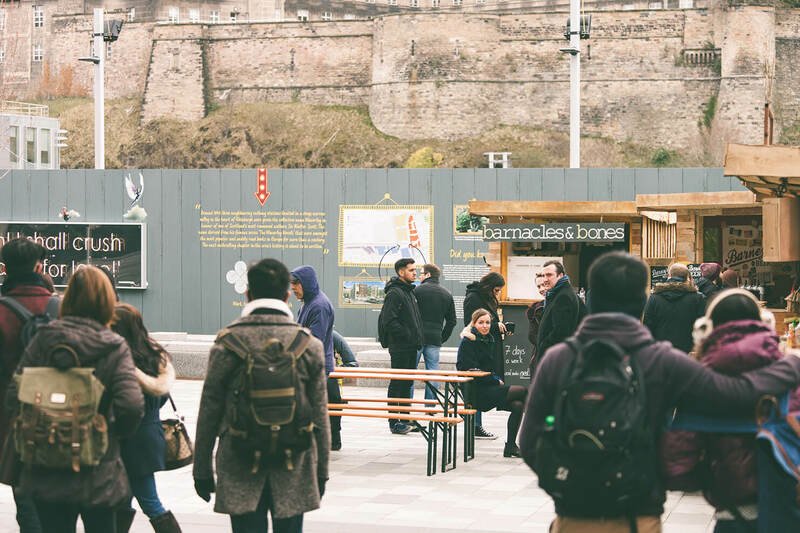 The Food Market runs seven day a week, with the Flea Market appearing every Saturday and Sunday.